Morpeth Amateur Swimming Club (Morpeth ASC) was first established in July 1969, and is affiliated to the ASA, ASA North East Region and Northumberland and Durham SA. 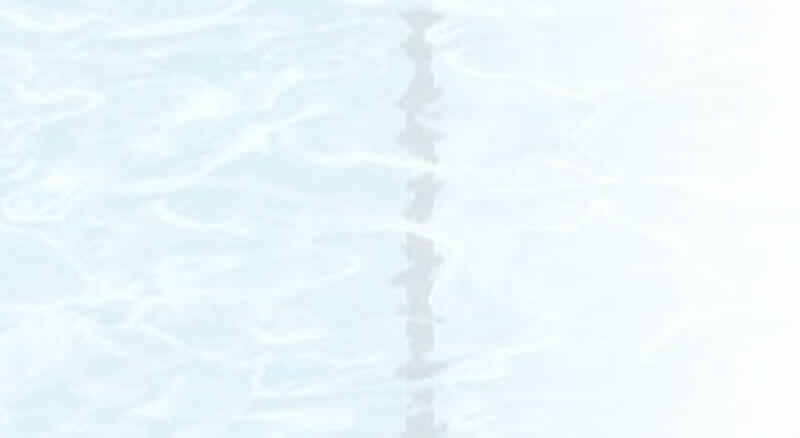 The object of the club is to promote and encourage the art of swimming through the teaching, development and practice of swimming for its members. To help swimmers maintain their enjoyment and reach their potential in a safe, structured environment. To enrich swimmers' lives through the structure, organisation and commitment to the sport, developing them as swimmers but also socially and emotionally. To develop techniques, strength and speed, reducing the risk of injury while ensuring progression in the sport at a rate according to individual ability. To help swimmers remain swimmers for life. Morpeth ASC is totally run by volunteers, who organise all of the sessions and galas that our swimmers take part in, including the administrative tasks involved. The club operates on a framework of an ASA recognised constitution, the requirements of which state that an elected committee manages the club's finances and activities. The club has also adopted the ASA code of conduct, and the ASA child protection policy. Copies of these documents can be accessed via the Club Policies & Guides link on the left. The club's Head Coach is Becki McGuire. Any affiliated Swim England club can apply for the accreditation, regardless of your club’s size or the disciplines you deliver. The SwimMark coordinator is Helen Seymour who ensures the club passes it's annual revalidation. There are three modules clubs can aspire to: SwimMark Essential Club, SwimMark Network, and SwimMark Performance. 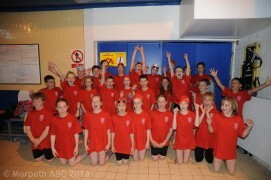 Morpeth ASC is an accredited SwimMark Essential Club.